Billions of people communicate through email on a daily basis. It is an essential part of basic business operations. A Unified Cloud Email service allows your employees to access their messages from anywhere, along with their work calendars, those of co-workers and partners, as well as tasks and contact directories. Ordinary email service providers do not let your employees sync their calendars, contacts, or tasks with one another. They ask you to pay extra just for the privilege of sharing this elemental data. With a Unified Cloud Email server, you do not need anybody else’s permission to synchronize your workforce. It is all under your control. Emails usually do not come alone. Most often, they bring assignments, appointments, or other types of responsibilities. That is why our Unified Cloud Email services integrate calendars, tasks, and contact directories, so you can deal with your messages efficiently, in an intuitive environment. Unified Cloud Email servers are constantly updated with industry-leading spam and virus filters, so you can spend less time cleaning your inbox more time engaging with your emails. You can also choose to host the service at your office, or rely on Innovitel’s secure servers. 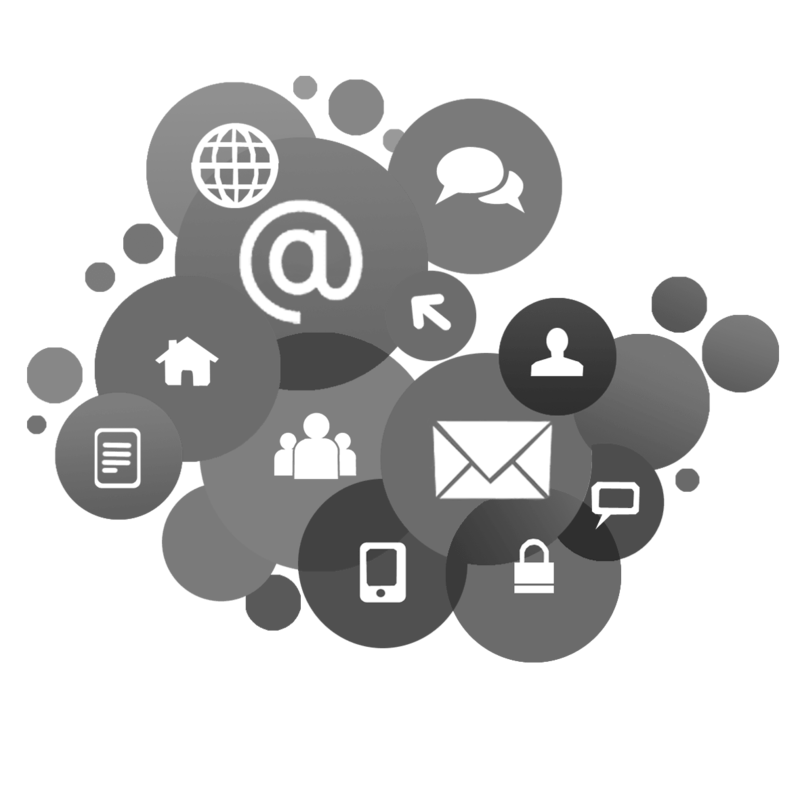 Our outstanding Unified Cloud Email service offers synchronization, mobile devices management, global address lists, webapp clients, and much more. Innovitel can set you up with a turnkey solution so your business benefits from the full potential Cloud Email has to offer.